We highlight moments in gaming that sent a shiver up our spines. 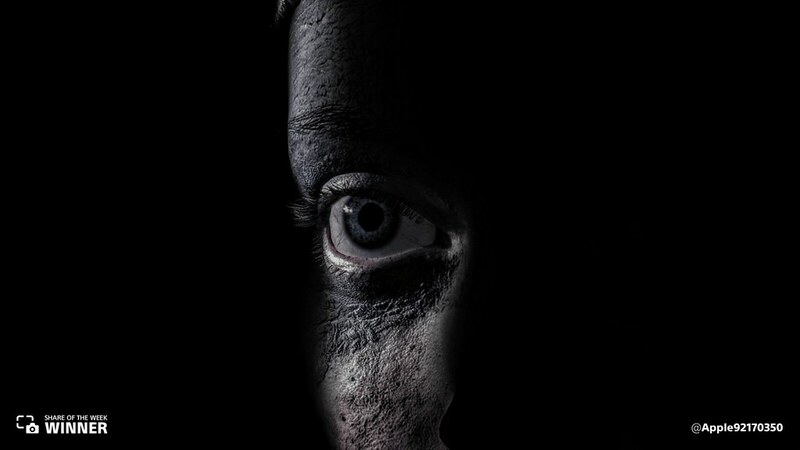 Senua’s fears are at an all time high in this up close shot from Hellblade: Senua’s Sacrifice, shared by @Apple92170350. 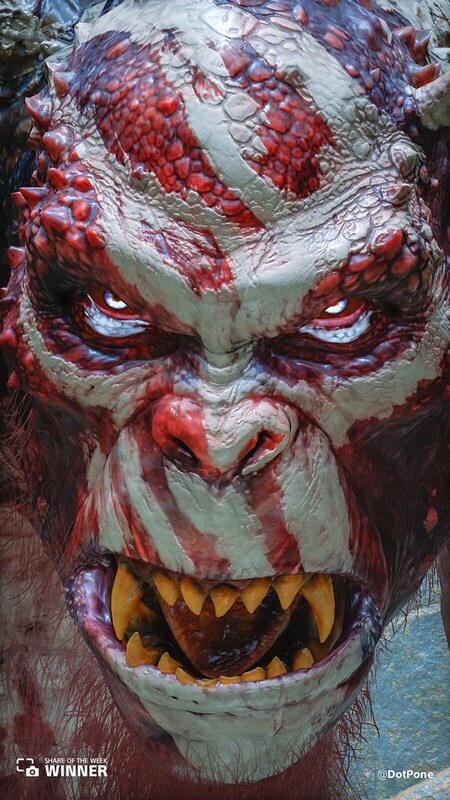 This terrifying close up of an ogre from God of War sparked fear in @DotPone. 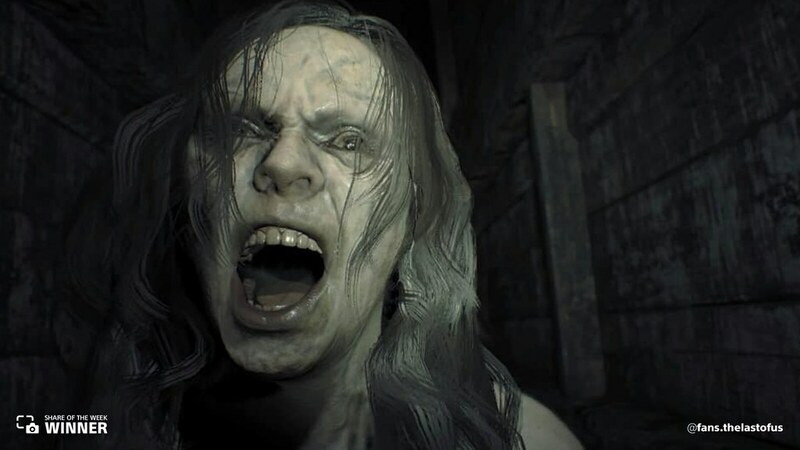 We nearly screamed from this haunting Resident Evil 7 share from @fans.thelastofus. 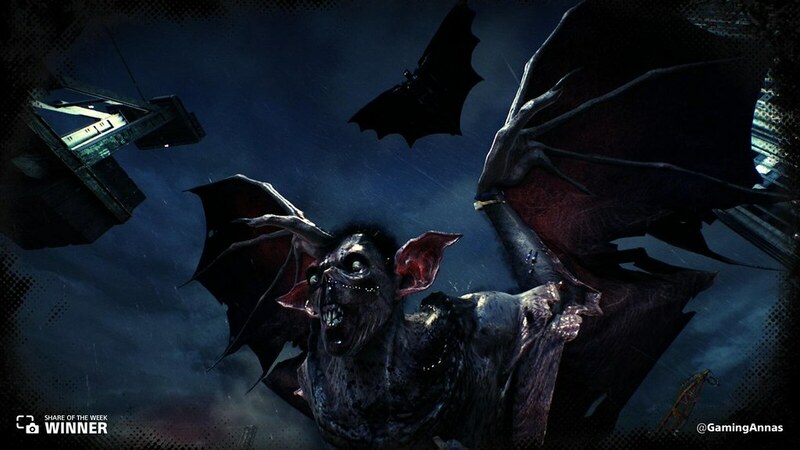 Even Batman deals with some scary stuff, like this moment from the Creature of the Night mission in Arkham Knight, shared by @GamingAnnas. 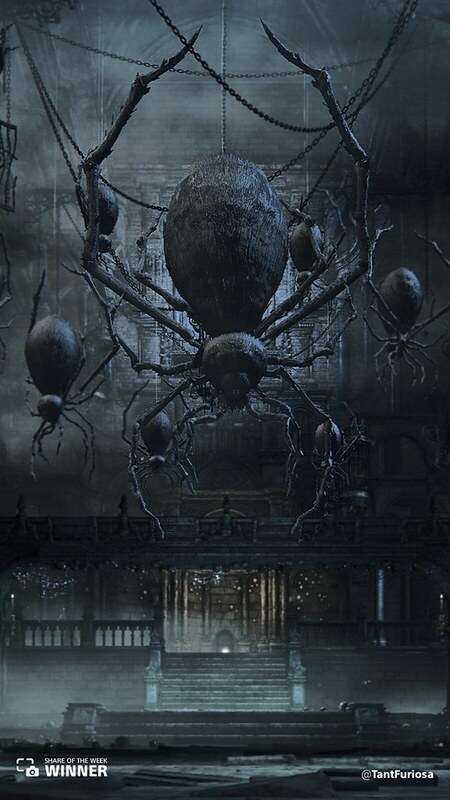 Pretty much all of Bloodborne sparks fear in us, including this creepy crawly share from @TantFuriosa. 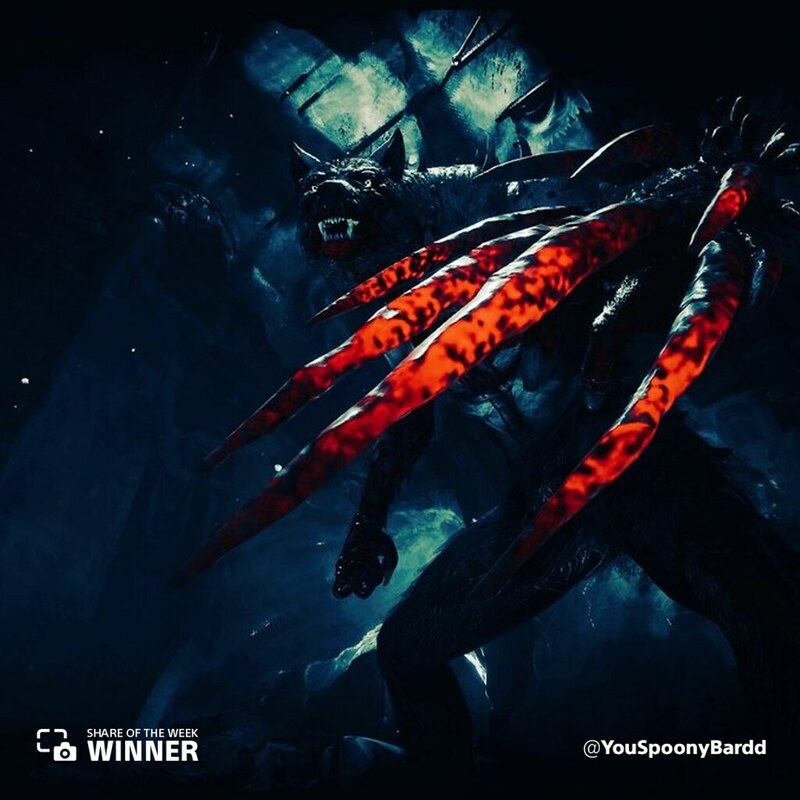 We are definitely afraid of these Wulvers from God of War, shared by @YouSpoonyBardd. Next week, we shine the spotlight on all that glitters. 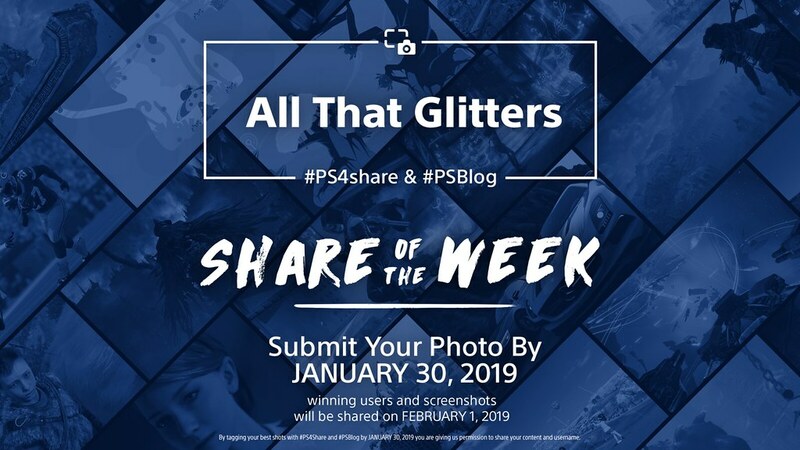 Share shiny, glittery, and shimmery scenes from the game of your choice #PS4share and #PSBlog for a chance to be featured. Next week should have been a Resident Evil 2 Photo week.